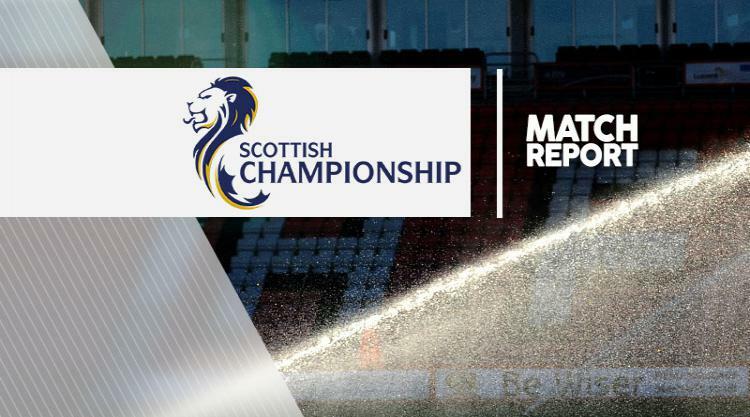 Dunfermline returned to winning ways as they ended their home Ladbrokes Championship campaign on a high with a 3-1 win over play-off bound Morton. Nicky Clark gave the hosts a third-minute lead when he converted at the second attempt after his initial shot had come back off the crossbar after he had latched on to Michael Moffat's cutback. But Morton drew level eight minutes before the interval as Lawrence Shankland headed home Ricki Lamie's cross from the left. Moffat restored the Pars' advantage six minutes after the break when he slotted low into the net from close range after meeting Kallum Higginbotham's cross. And they wrapped up victory with five minutes remaining. Callum Smith burst down the left and picked out Rhys McCabe and his shot from 25 yards took a deflection on its way into the net.